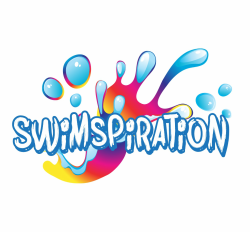 Swimspiration - Swimspiration : Your one stop online store for quality swim wear products that allow everyone to enjoy the water with confidence. 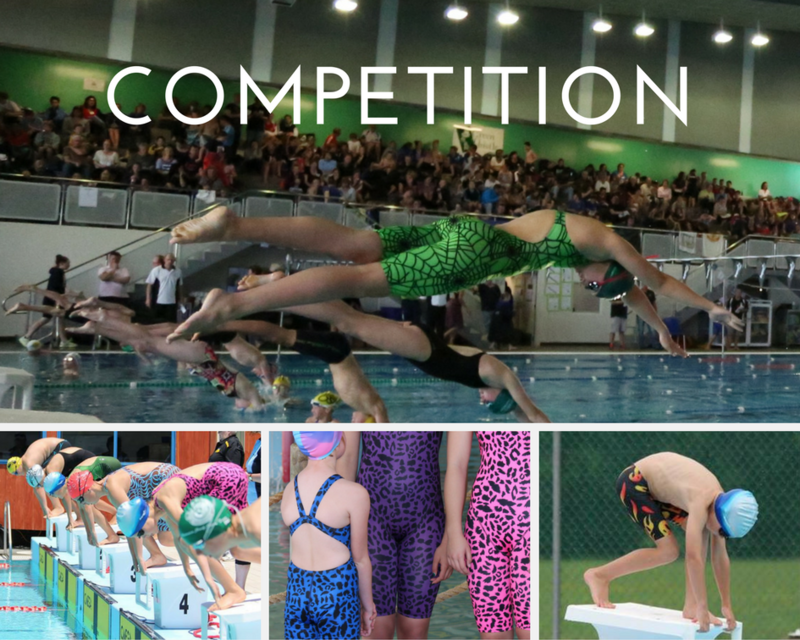 Agonswim produces Fina approved European made competitive swim wear , jammers, training togs, training bikini, water polo togs, Life Saviing togs, custom team wear, bags and towels. This Incontinence Swim Short is 100% waterproof and reusable (washable). 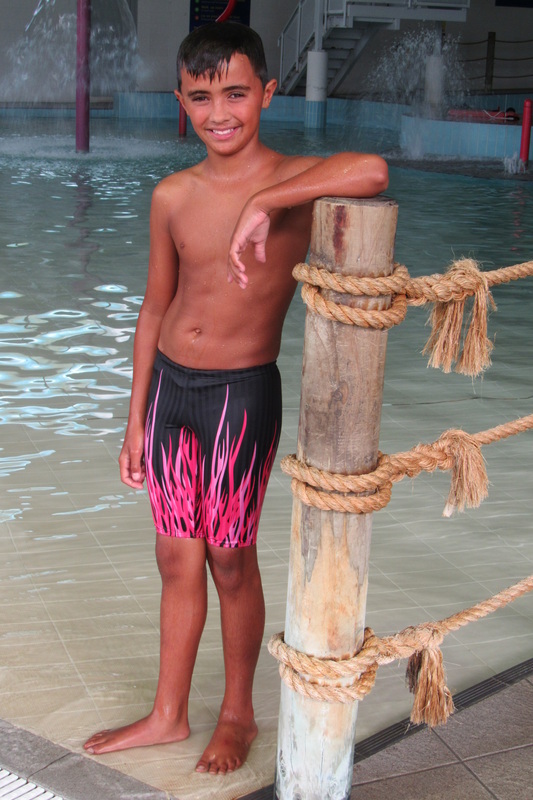 The pant has been specially designed to be worn and used in regular swimming pools and hydrotherapy pools. 600ml absorbent pant designed to hold light to heavy urinary and faecal incontinence. 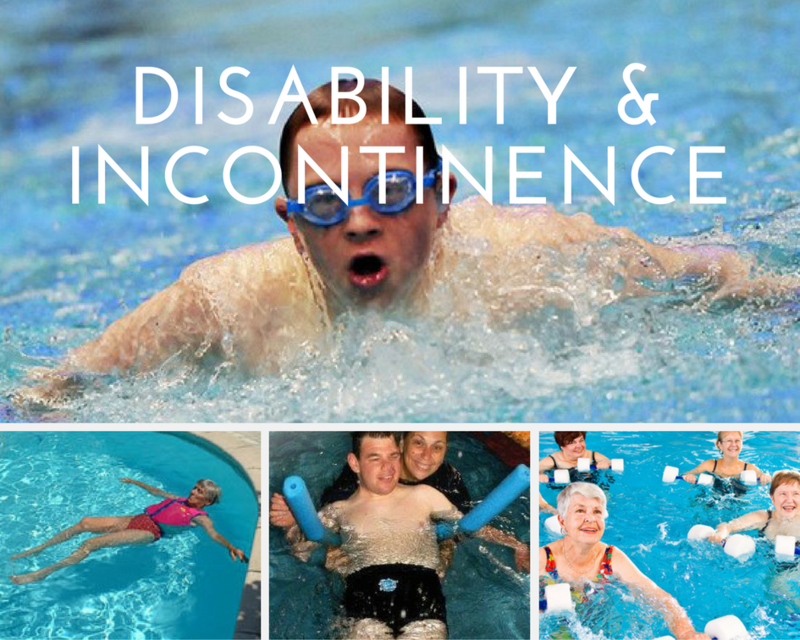 The incontinence swimwear pants are approved and used in hydrotherapy pools across Australia and now available through Swimspiration in New Zealand !! Absolutely gorgeous and yet so practical. 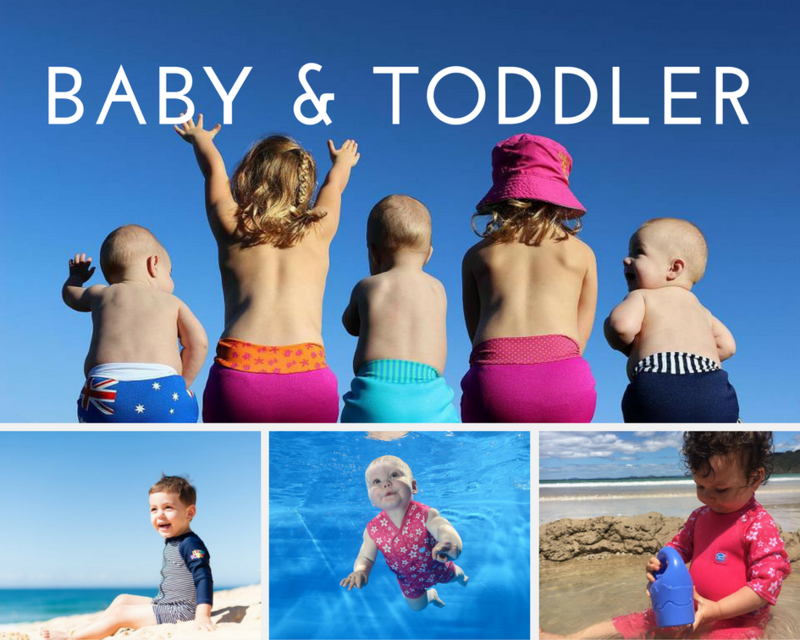 The ultimate reusable swim nappy is now available in NZ. Swimspiration is delighted to stock SPLASH ABOUT UK range of products. 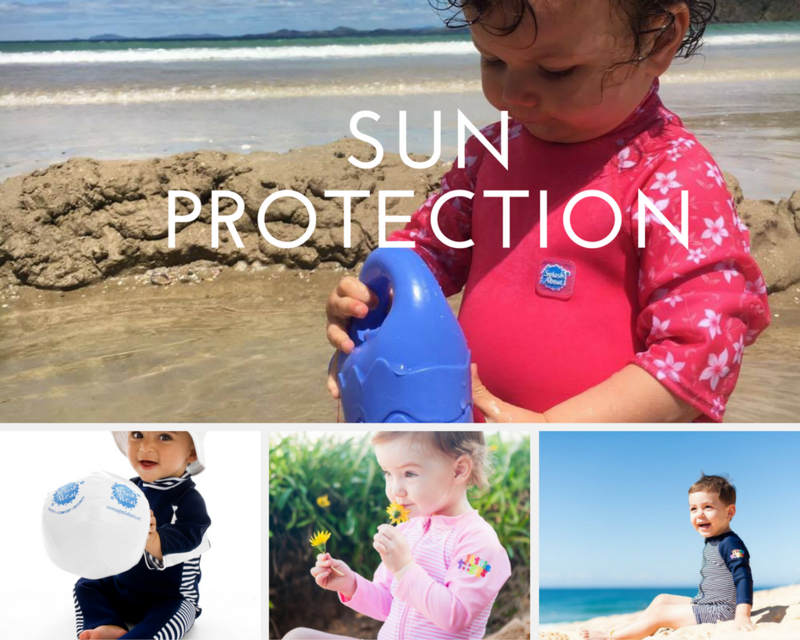 From the famous Happy Nappy to keeping warm with wetsuit wraps & small size wetsuits, we have the solution for you and your baby. Our shopping cart uses PAYPAL. & you will be sent bank account details.